Unite the greatest heroes from DC Comics! From the 2017 Justice League film, comes a stylized vinyl figure of your favorite hero. 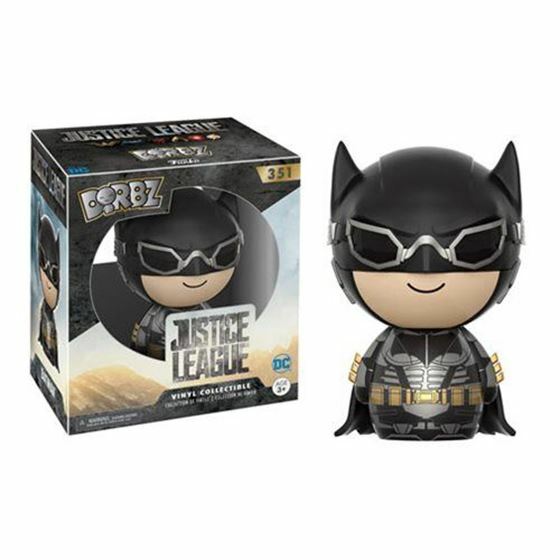 This Justice League Batman Tactical Dorbz Vinyl Figure measures approximately 3-inches tall and comes packaged in a double window display box. 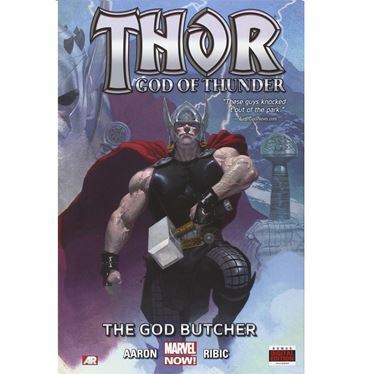 COLLECTING: Thor: God of Thunder #1-5, plus never-before-seen extras!